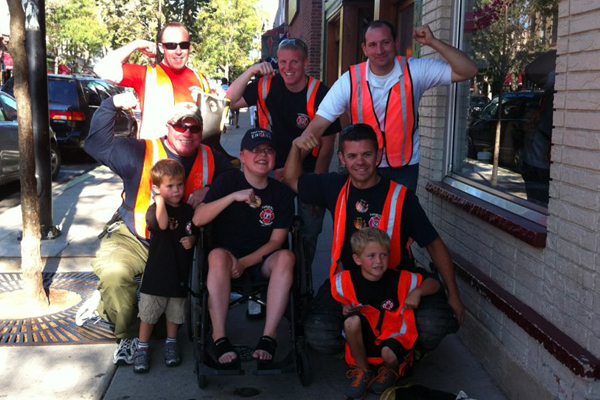 The Naperville Professional Firefighters for a Cause is a 501c.3 non-profit organization that was born from the desire of the brothers and sisters of the Naperville Professional Firefighters Local 4302 to do something more for the community they serve. 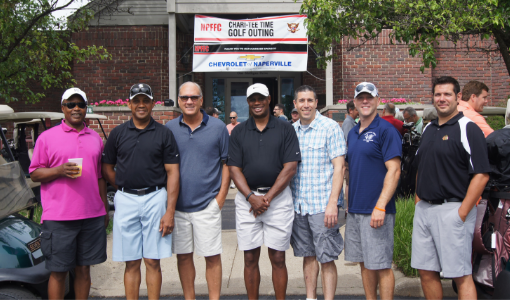 The mission of the NPFFC is to seek out reputable organizations and charitable efforts that are serving the greater good in the Naperville community. 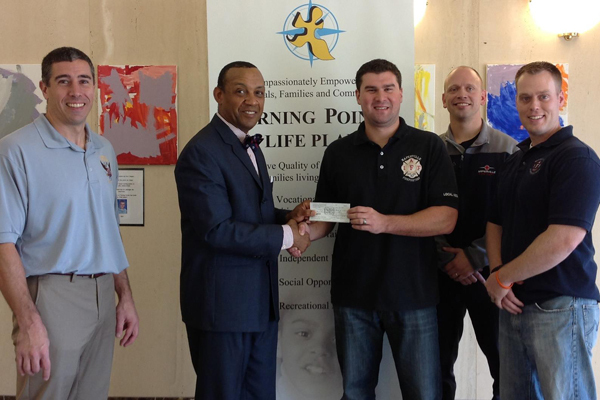 We strive to serve in partnership with these organizations in their respective missions. Our general activity is based in, but not limited to, raising funds and awareness in an effort to support our partner non-profit organizations. The NPFFC orchestrates this collective effort to support the important mission of Loaves and Fishes, Hesed House, Midwest Shelter for Homeless Vets and Sharing Connections. Be a hero for kids with cancer! 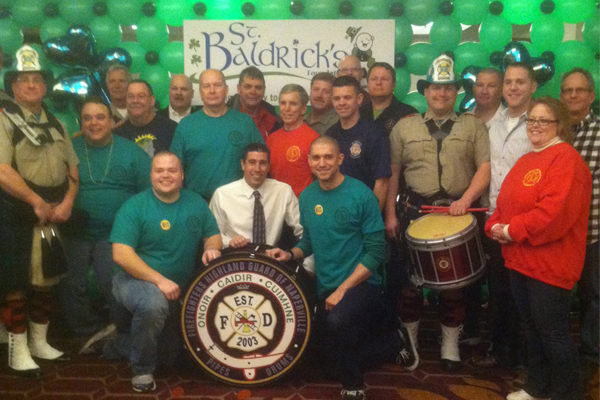 Join this St. Baldrick’s event, and whether you decide to shave your head, volunteer, or donate, we hope you’ll be a part of the excitement! 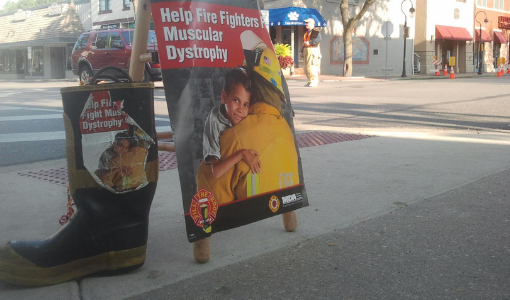 Naperville Professional Firefighters have made a commitment over the years to helping those afflicted with muscular dystrophy. This all came full circle within the last several years when one of our own was diagnosed with MD. 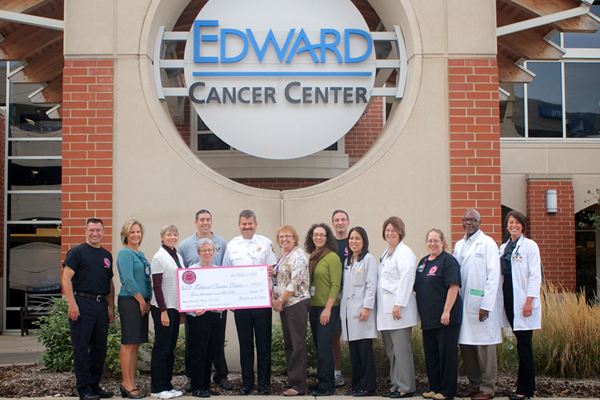 This reaffirmed our goals of helping raise money to help fight this disease. 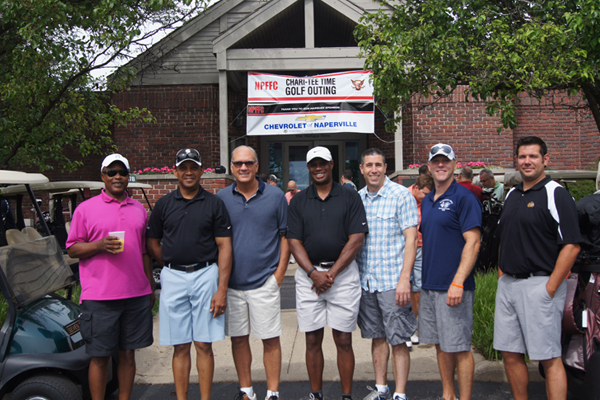 The Chari-Tee Time golf outing is one of our original fundraising events. The outing features 18 holes of championship golf with cart, as well as premium food and beverages for the entire day. All proceeds from this year's outing will go to support the work of the non-profit organization, Bike Bald. NPFFC President, Kirby Marten and Treasurer Phil Carmody appear on the Naperville Community Television’s Spotlight program to talk about the mission of the organization, ongoing and upcoming activities and what we hope to accomplish as a community partner. Naperville Community Television (NCTV17) is a 501(c)3 non-profit, delivering hyper-local television coverage of the people, places and perspectives that matter to Naperville residents.